Congress Vice President Rahul Gandhi comes out of a house in a village during his visit to Amethi. People cover their faces during a brief dust storm in New Delhi. 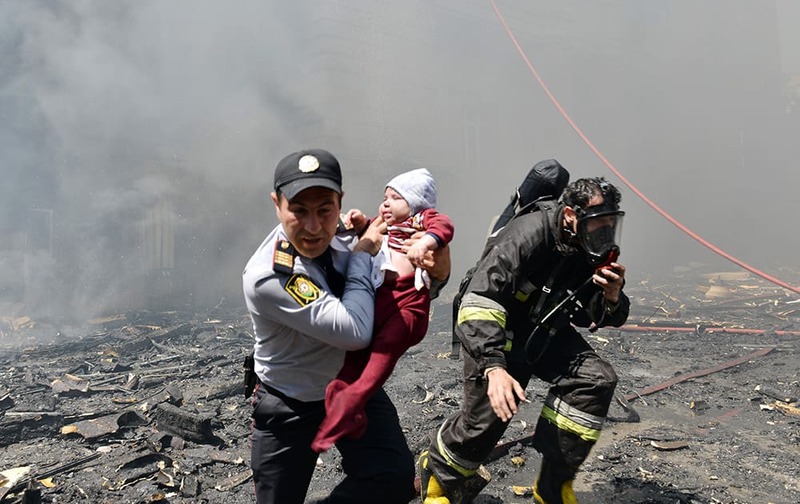 A police officer and a fire fighter help child victim of an apartment building fire in Baku, Azerbaijan. 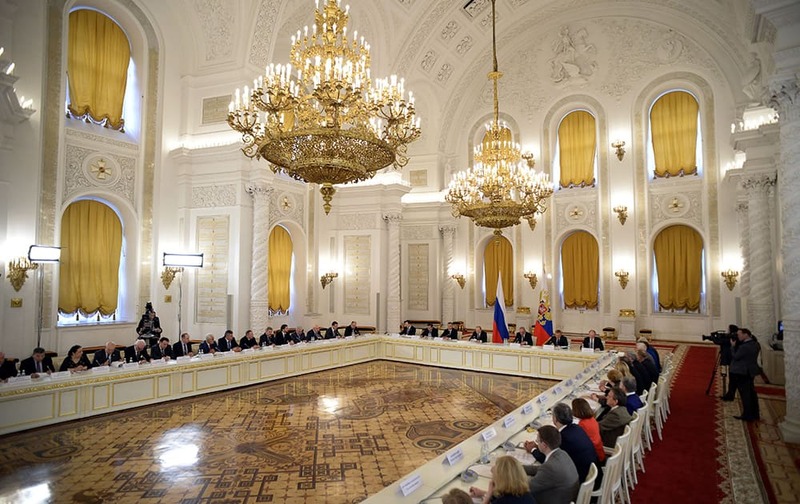 Russian President Vladimir Putin, center, between flags, chairs a meeting of the Council for Interethnic Relations and the Council for the Russian Language at the Kremlin in Moscow, Russia. 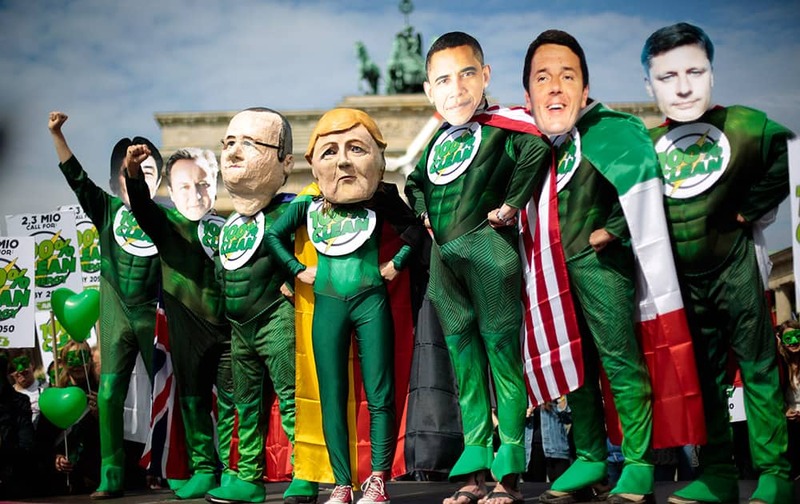 Climate activists in green costumes and with masks of the G7 leaders Japanese Prime Minister Shinzo Abe, Britain's Prime Minister David Cameron, French President Francois Hollande, German Chancellor Angela Merkel, US President Barack Obama, Italian Prime Minister Matteo Renzi and Canadian Prime Minister Stephen Harper, from left, attend a protest in front of the Brandenburg Gate near a building hosting the 'Petersberg Climate Dialogue' conference in Berlin, Germany. 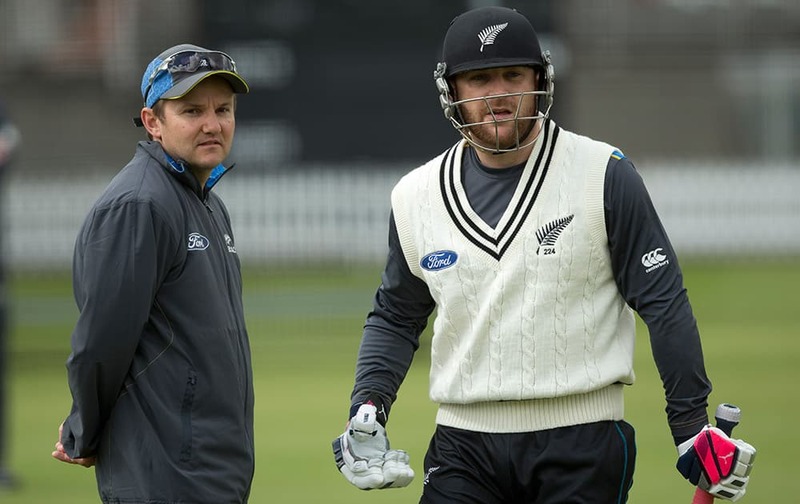 New Zealand crickets head coach Mike Hesson and his captain Brendon McCullum talk during a nets session at Lord's cricket ground in London. England an New Zealand will play a two test series starting with the first test at Lord's on May 20. 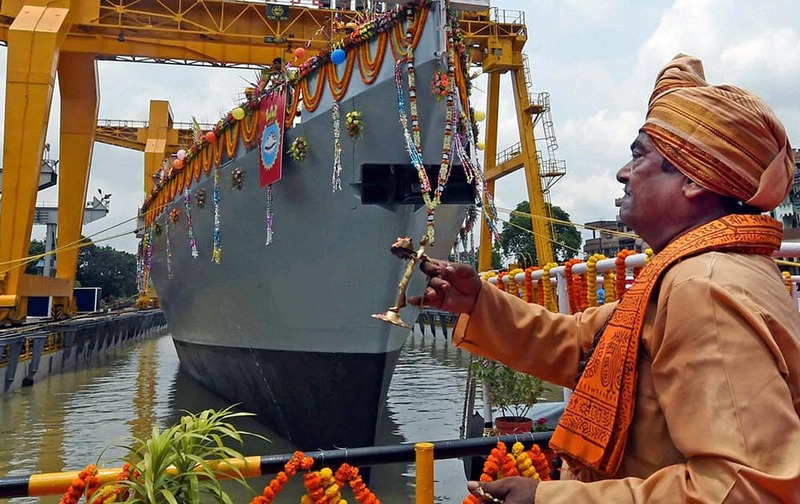 A priest performs prayers during launch of Anti Submarine Warfare(ASW) Corvette in Kolkata. 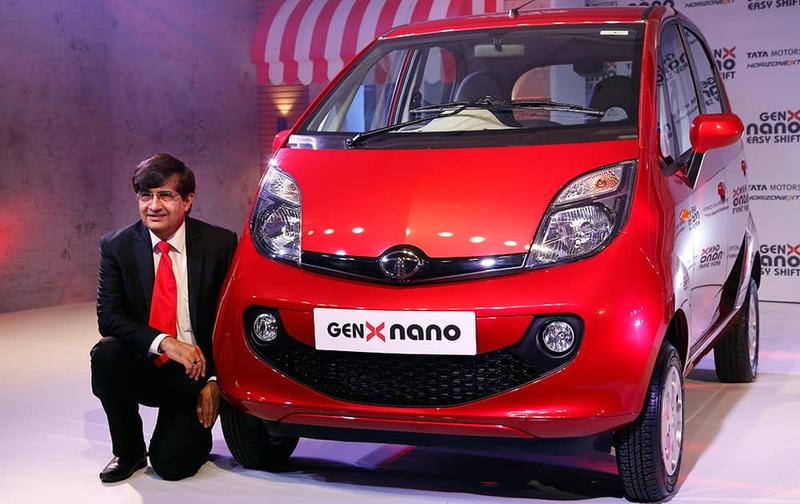 President of Tata Motors’ Passenger Vehicles Business Unit Mayank Pareek poses with the newly launched GenX Nano car in Mumbai. 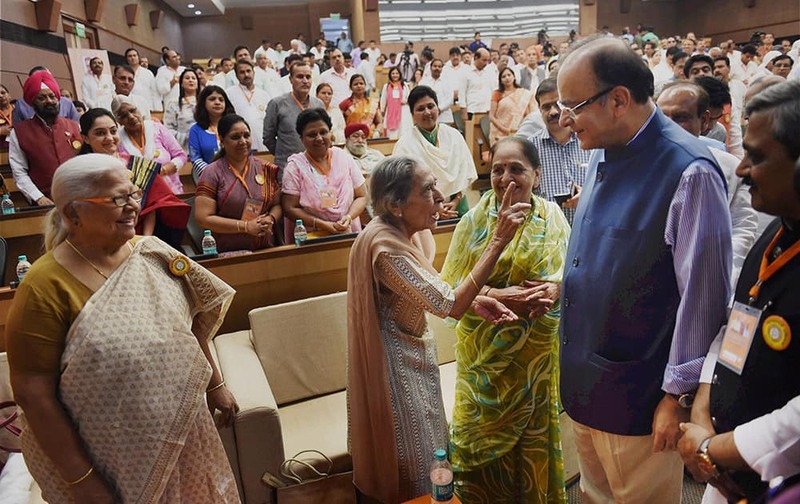 The GenX Nano costs between Indian Rupees 1,99,000 – 2,89,000 (US$ 3315-4815). People wave Danish flags as Frederik, Crown Prince of Denmark and his wife Crown Princess Mary arrive at the city hall in Hamburg, Germany. The Danish royal couple is in Germany on a working visit entitled 'Danish Living' until May 21, 2015. 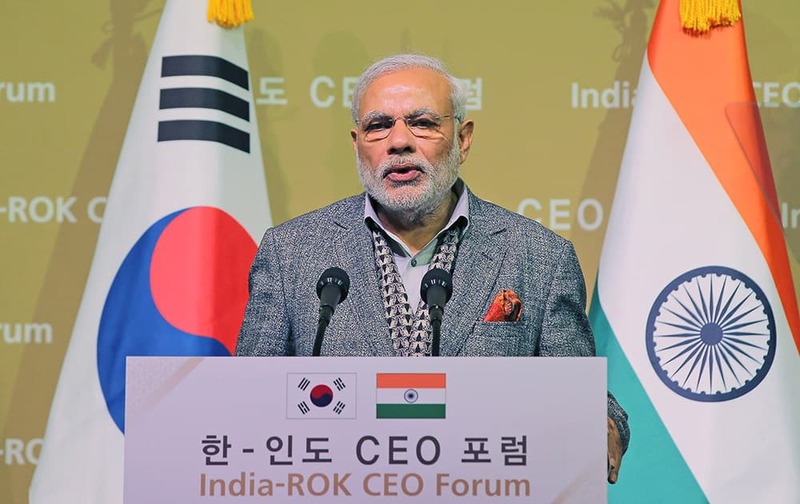 Prime Minister Narendra Modi speaks during India-South Korea CEO Forum in Seoul, South Korea. US President, Barack Obama with the new Indian Ambassador to the US, Arun K Singh at the Oval Office of the White House after the latter formally presented his credentials. 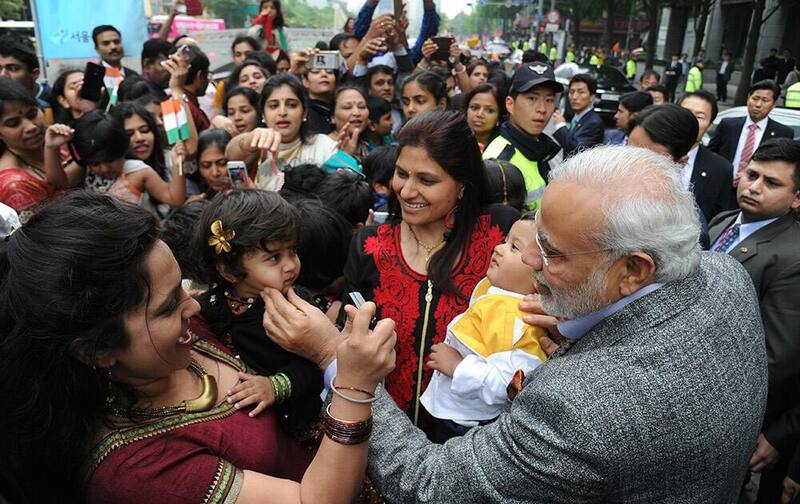 PRIME MINISTER NARENDRA MODI, RIGHT, GREETS INDIAN RESIDENTS IN SOUTH KOREA AS HE VISITS THE CHEONGGYE STREAM IN SEOUL, SOUTH KOREA. Taylor Schilling arrives at the at 10th Annual Global Women's Rights Awards, in West Hollywood, Calif.
Union Minister for Finance, Corporate Affairs and I&B, Arun Jaitley meeting party leaders at the Delhi BJP executive committee meet. 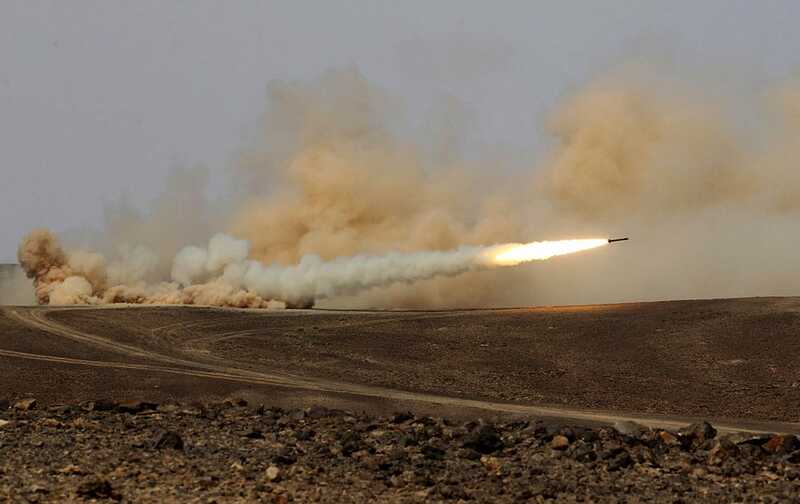 A rocket is fired during 18-nation military exercises in a field near the border with Saudi Arabia, in Mudawara, 280 kilometers (174 miles) south of Amman, Jordan. 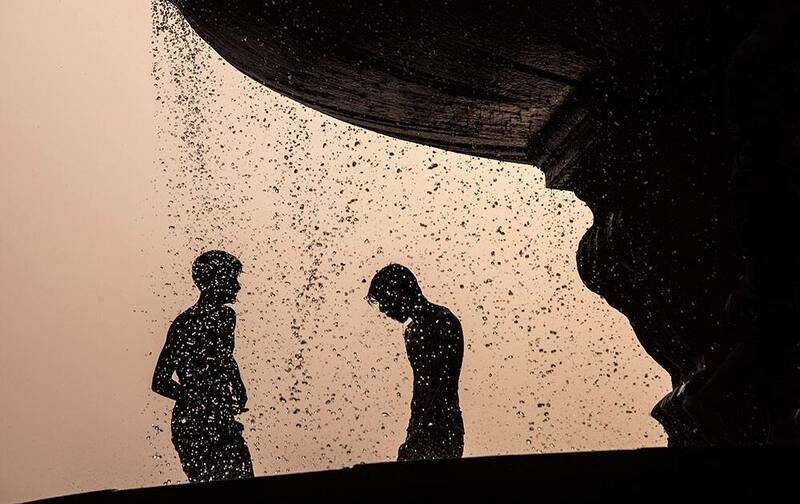 boys cool themselves at a fountain on a hot day in New Delhi, India, Monday, May 18, 2015. 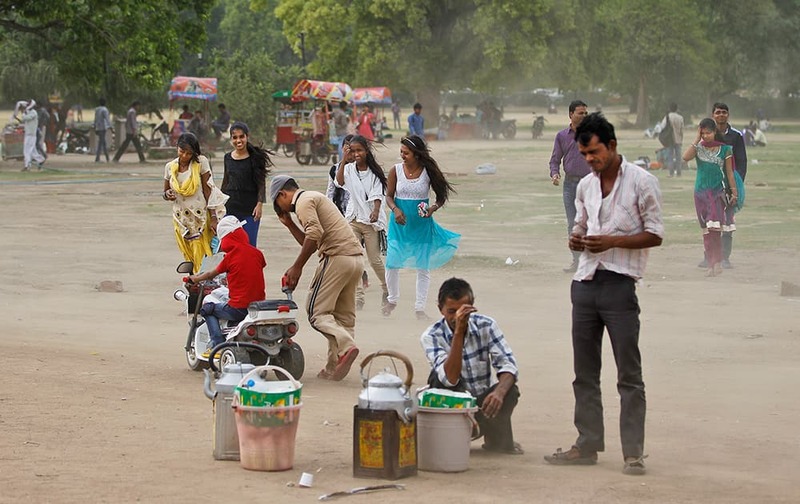 Intense heat-wave continues to grip several parts of north India with most of the cities crossing 40 degrees Celsius. 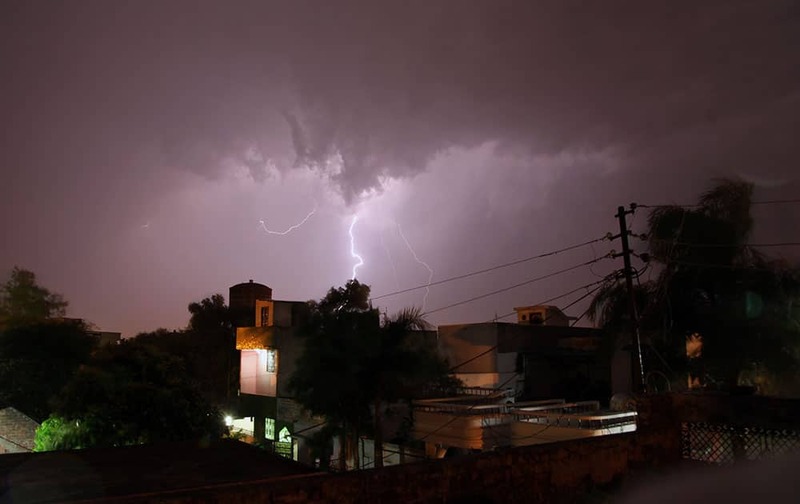 bolt of lightning illuminates the night sky in Jammu, India. People of the city witnessed a brief respite from the blistering hear after Sunday’s summer storm and rain, according to local reports. 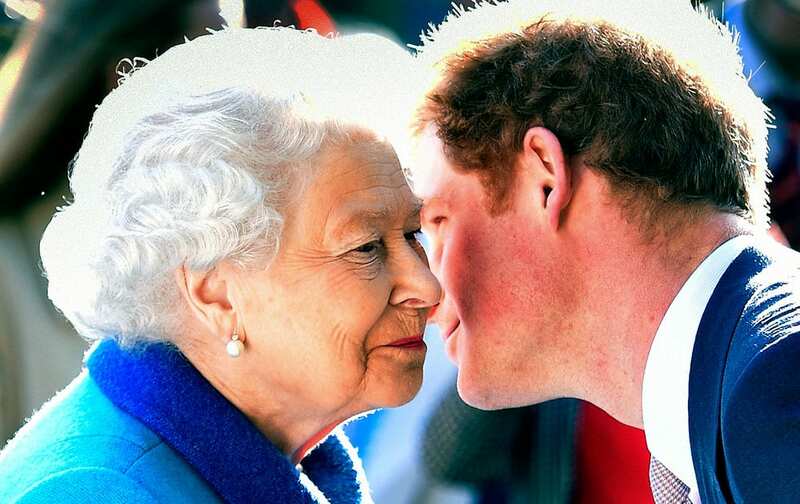 Britain's Queen Elizabeth greets her grandson Prince Harry at the Royal Horticultural Society Chelsea Flower Show 2015 in London. 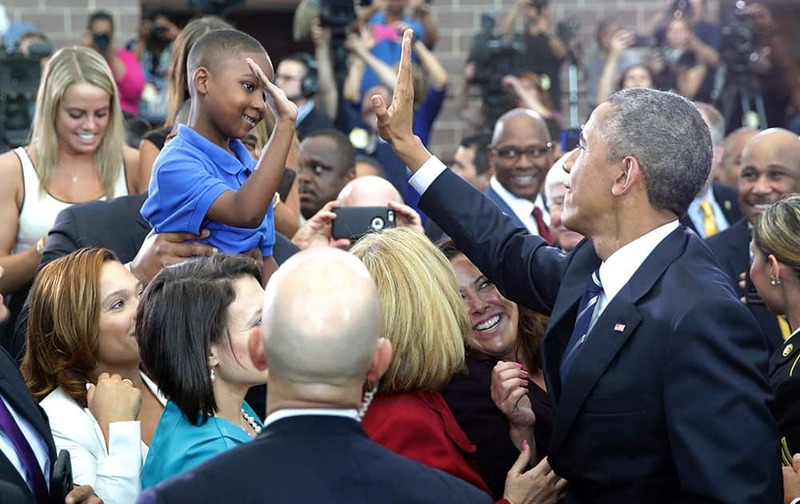 President Barack Obama high-fives Jaiden Steele, of Camden, after he spoke at the Ray & Joan Kroc Corps Community Center, in Camden, N.J.
A soldier from a special unit motions journalists to leave the area during protests in the Musaga neighborhood of Bujumbura, Burundi. 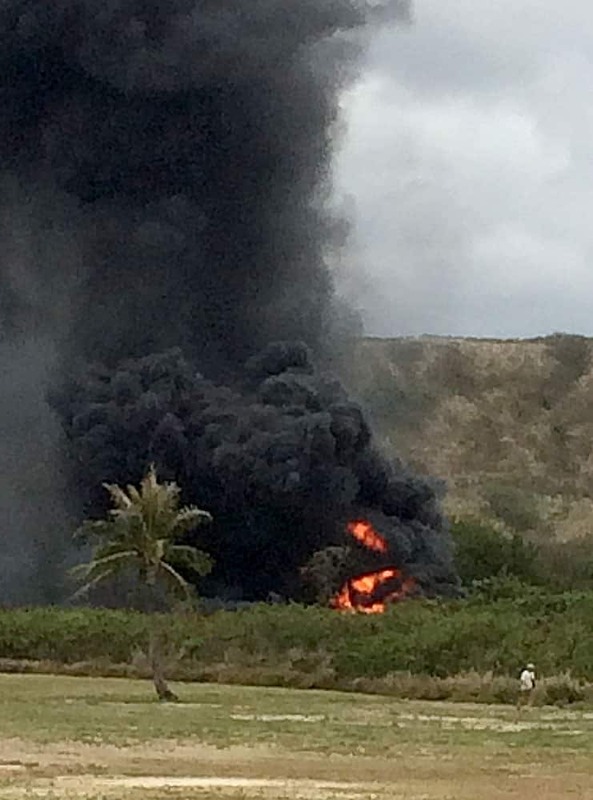 smoke rises from a Marine Corps Osprey aircraft after making a hard landing near Bellows Air Force Station near Waimanalo, Hawaii. The fatal crash of the Marine Corps' new hybridized airplane-and-helicopter aircraft during a training exercise is renewing safety concerns about the machine. 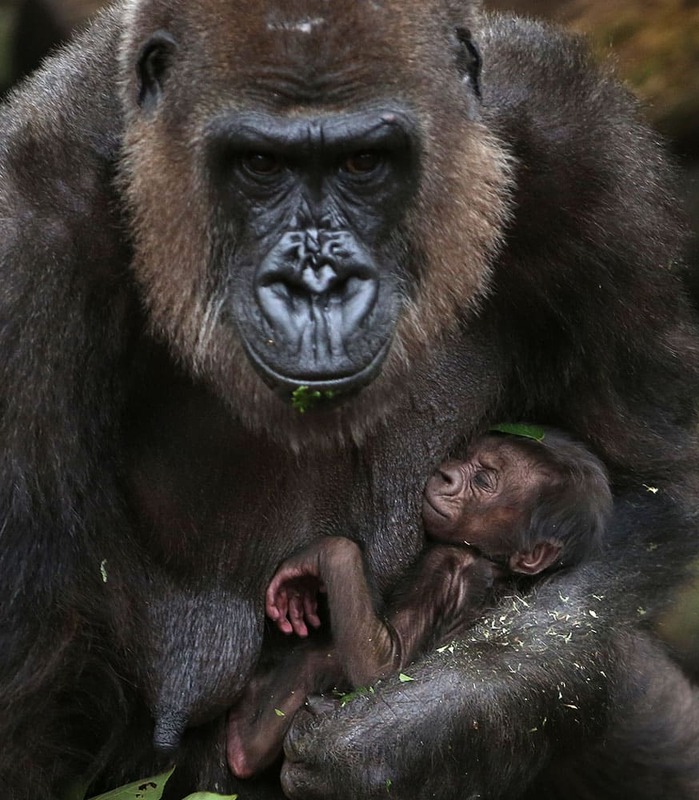 A baby Western lowland gorilla clings to its mother, Frala, at Taronga Zoo in Sydney. 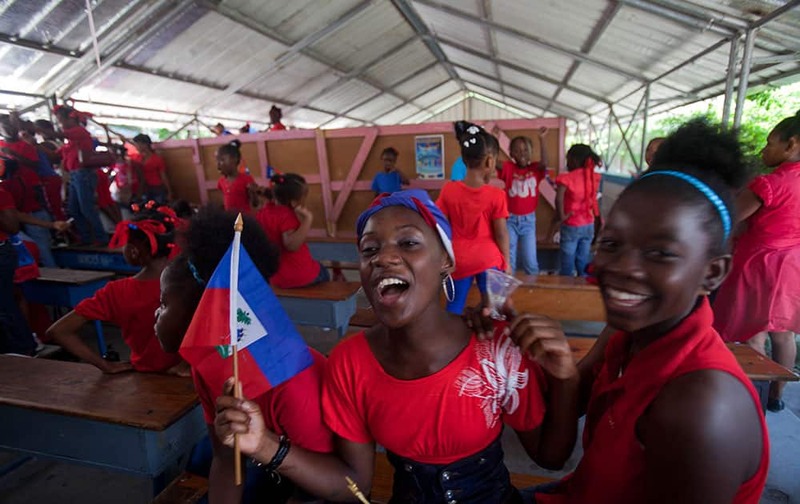 Students dance during celebrations marking Flag Day in Port-au-Prince, Haiti, Monday, May 18, 2015. 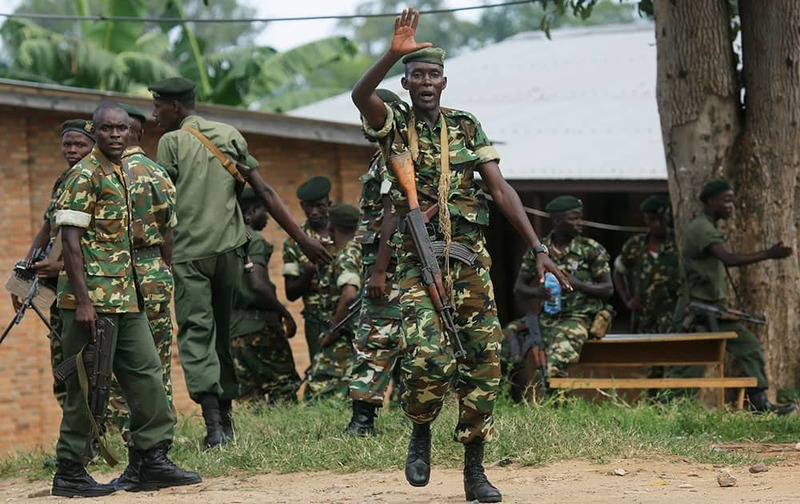 Haitians celebrated the 212th anniversary of the creation of their national flag. 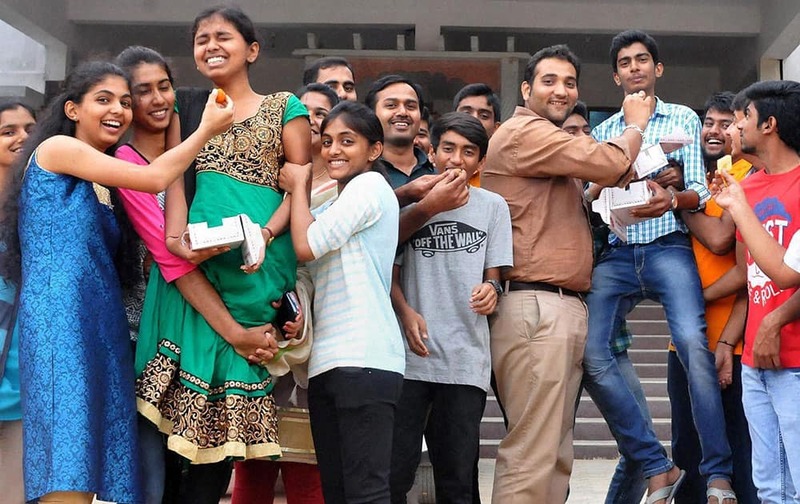 Students celebrate after the announcements of the results for the Class 12th Second PUC (Pre-University Courses) Exams in Chikmagalur, Karnataka. 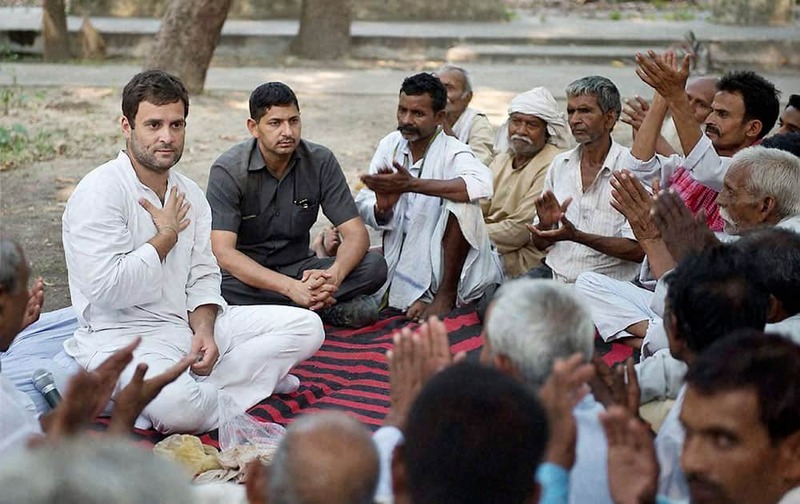 Congress Vice President Rahul Gandhi interacting with farmers at a village in Amethi. 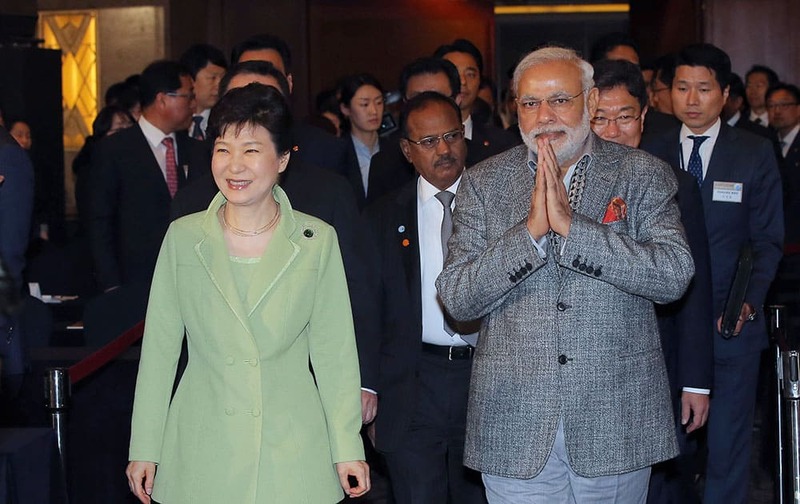 South Korean President Park Geun-hye, left, and Indian Prime Minister Narendra Modi, right, arrive at the South Korea and India CEO forum in Seoul, South Korea.